Dr. Hall was born and raised in the Grand Rapids area. He is a 1974 graduate of Jenison High School, a 1978 graduate of Wheaton College in Wheaton, Illinois, and a 1982 graduate of the University of Michigan School of Dentistry. He has been in private practice in Jenison since graduation in 1982. He lives in Jenison with his wife and has 4 grown children. 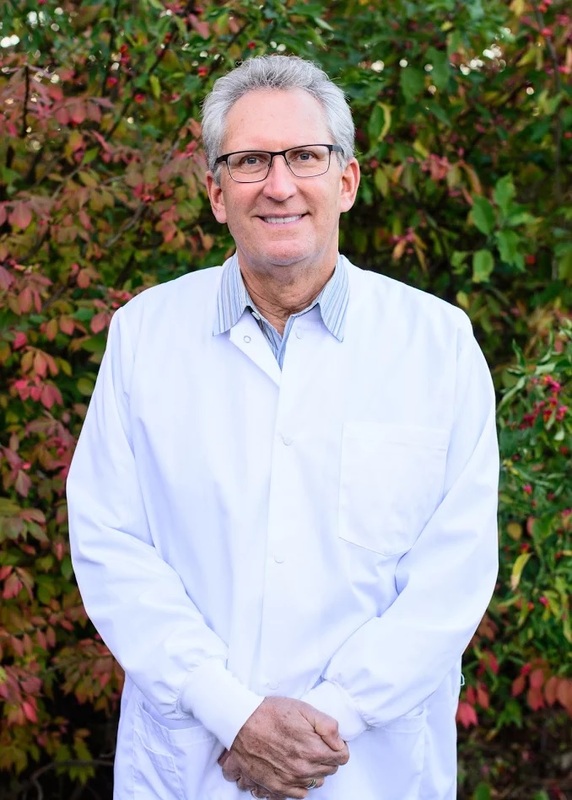 Dr. Hall is a member of the American Dental Association, Michigan Dental Association, and West Michigan District Dental Society and the Academy of General Dentistry. He enjoys golfing, tennis, and watersports. He is active in the community as a member of the Georgetown Township Planning Commission and served for 17 years on the Jenison Public School Board of Education. Dr. Hall has a heart for dental missions, having traveled yearly (since 2003) to Guyana South America providing dental care to those in severe need. Dr. Clark is originally from Gaylord, in northern Michigan. He is a 2001 graduate of Gaylord High School, a 2005 graduate of Spring Arbor University and a 2011 graduate of the University of Detroit Mercy School of Dentistry, graduating with Honors in Prosthodontics and Periodontics. Dr. Clark is a member of the American Dental Association, Michigan Dental Association and the West Michigan District Dental Society. Dr. Clark has a heart for dental missions and has joined dental mission trips to Guyana South America, Alaska and donated his services to the Mission of Mercy. Dr. Clark married his wife Kerri Haveman while they both attended Spring Arbor University. Kerri is a Jenison native so it was with great excitement that they moved back to the area to raise their two children and start a dental practice. He has a passion for the outdoors, especially hunting, fishing, camping and golfing. Dr. VanOverloop was born and raised in the Hudsonville and Jenison area. 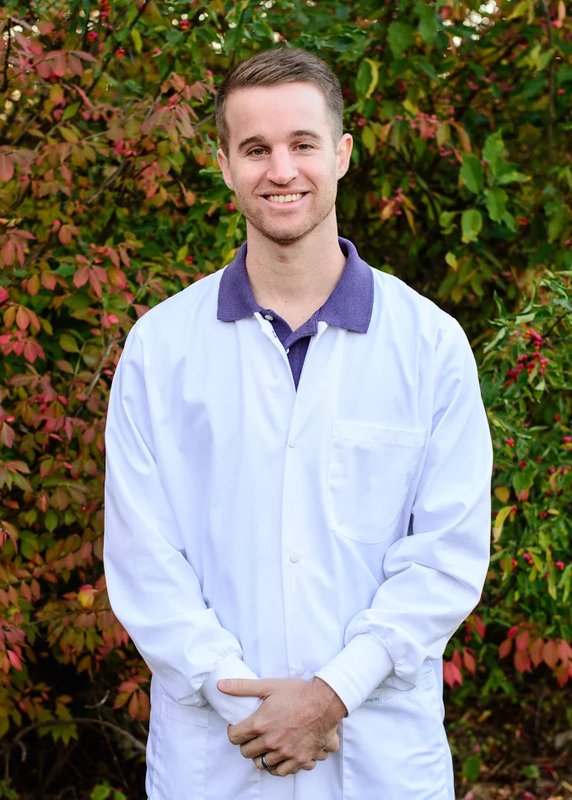 He is a 2009 graduate of Covenant Christian High School, a 2013 graduate of Grand Valley State University, and a 2017 graduate of the University of Detroit Mercy School of Dentistry. 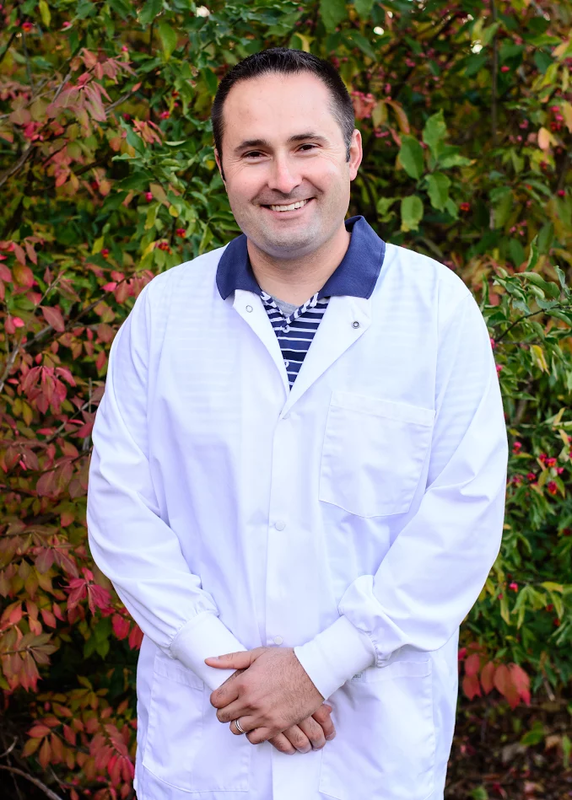 His passion is quality, patient-centered dental care, and he is very excited to be working back in his hometown! He loves every aspect of dentistry, and is now certified in Invisalign to better serve the people he treats. Dr. VanOverloop is a member of the American Dental Association, Michigan Dental Association, and the West Michigan District Dental Society, as well as the Academy of General Dentistry. He loves the outdoors and enjoys camping with his family, as well as woodworking in his spare time. He is an active member of his local community and church. He and his wife Natalie live in Jenison with their one child.